Why do we need to invest in SEO? Grab more and more of the online market share. 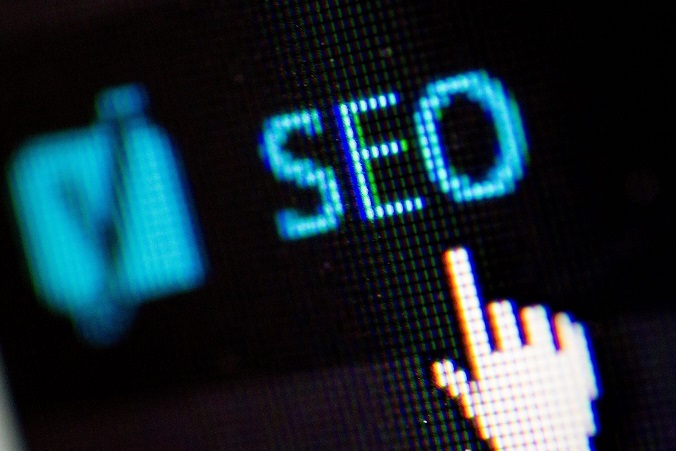 Why is SEO essential for a small business? Here are some of the important key facts that you need to know if you are an owner of your startup company. This is the key factor in adopting SEO if you are a small business owner. Investing in SEO will help a lot in creating brand awareness. Small and start-up businesses will climb the search engine rankings gaining increasing numbers of visitors which will see their products. With the help of SEO services, your customers will be able to find you on the first-page search results. Our SEO services in Bristol will help in boosting your website. A perfect SEO campaign will help a company in finding and exploring new markets. One of the newer popular marketplaces is social media platforms these can help in taking your customers to the next level by elevating your performance in SEO. Our SEO marketing services will help you in this regard. The customer is a key part of your successful business as they are the only ones who can help your website to grow. A perfect SEO campaign will help a business in gaining good search engine rankings which will automatically attract new customers and help your business to grow. Websites which are SEO optimized and are compatible with tablets or mobiles are user-friendly. This will help in getting better conversion rates. Through better conversion rates we mean that the readers are likely to become your regular visitors, subscribers or loyal customers. A website that has a good ranking is likely to gain very good social media exposure. A perfect SEO campaign will help bring more visibility to your product brand on social media. Search Engine Optimization is not only good for building an online presence of a small business but is also an essential investment for any kind of company. Getting a perfectly SEO optimized website is necessary for boosting a business, the cost should not be considered as wasting money but as an investment. Launch Your Business Company is one of the best SEO companies in Bristol. So these are some of the important benefits of investing in SEO for small business owners. If you are the one who is thinking of investing in SEO services, then Launch Your Business will offer you further advice and help on how a perfect SEO campaign works. For more information, call or Email us today.